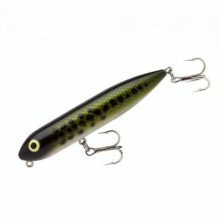 The 1/2″ Eurotackle Tungsten Flipping Jig should have been named “Skipping Jig” thanks to its incredible ability to be perfectly skipped. 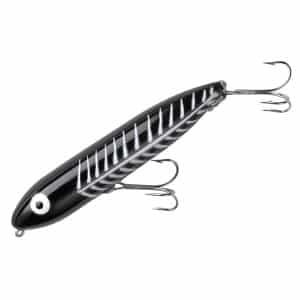 Built in a flat shape to skip and slide through heavy cover and timber to entice bass tucked underneath, the unique properties of tungsten also gives anglers the ability to fish a jig with the same weight as its lead counterparts in a smaller and more compact offering. This makes it easier to work through thick grass and dense structure. 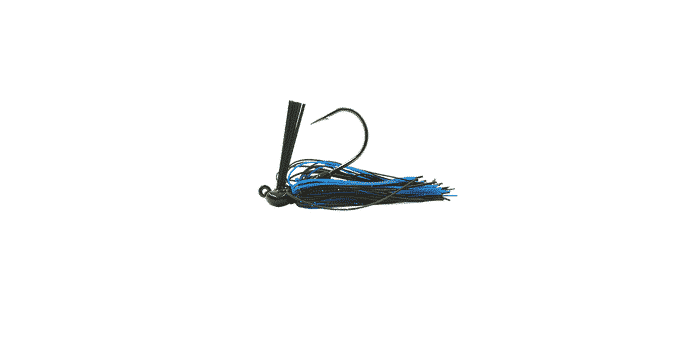 Additionally, tungsten also possesses a higher level of sensitivity than lead and allows anglers to more accurately decipher between strikes and structure. 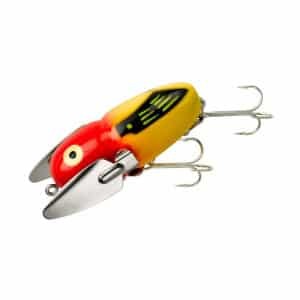 Constructed with a premium needlepoint hook extremely rust resistant, specially sealed paint coating, and a high-end weedguard, the Eurotackle Tungsten Flipping Jig is just what you need to help you put more fish in the boat. 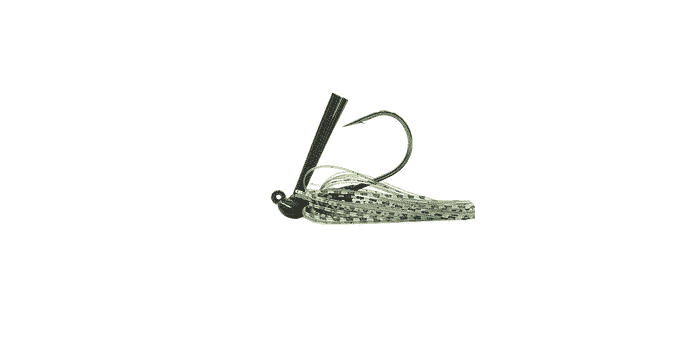 The 3/8″ Eurotackle Tungsten Flipping Jig should have been named “Skipping Jig” thanks to its incredible ability to be perfectly skipped. 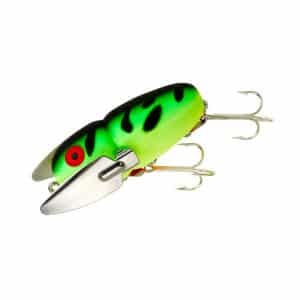 Built in a flat shape to skip and slide through heavy cover and timber to entice bass tucked underneath, the unique properties of tungsten also gives anglers the ability to fish a jig with the same weight as its lead counterparts in a smaller and more compact offering. This makes it easier to work through thick grass and dense structure. 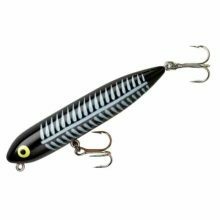 Additionally, tungsten also possesses a higher level of sensitivity than lead and allows anglers to more accurately decipher between strikes and structure. Constructed with a premium needlepoint hook extremely rust resistant, specially sealed paint coating, and a high-end weedguard, the Eurotackle Tungsten Flipping Jig is just what you need to help you put more fish in the boat. 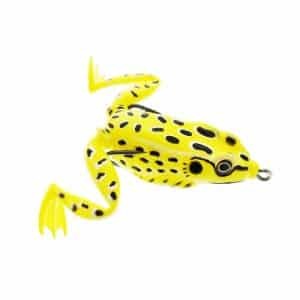 This Crazy Crawler crawls on top of the water. It creates a trail of splashing action as they move. The metal wings splash from side to side making a perfect rhythm. The infamous Zara Spook has been around sense 1939. The Zara Spooks famous walking the dog motion has been written about more times than not. 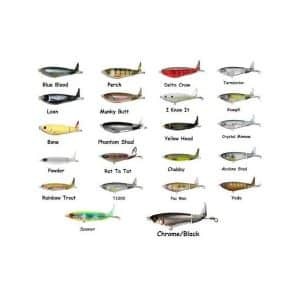 It calls fish from great distances and it prompts strikes every time. 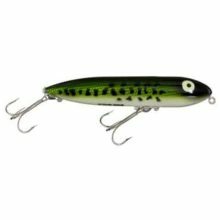 Koppers Live Target Life-Like Lure – Frog Walking Lure is the perfect topwater tool for catching big fish. Slim profile. Especially effective over submerged grass and timber. Internal tungsten ball. Soft knock sound. Easy to walk. 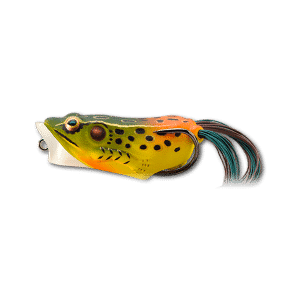 Anatomical detail, realistic color pattern and tantalizing action will take your topwater experience to a whole new level. 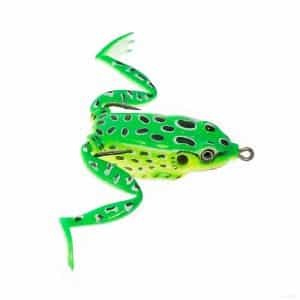 The Northwoods Lures Top Frog is a unique lure designed by our Pro Staff in conjunction with our engineers. 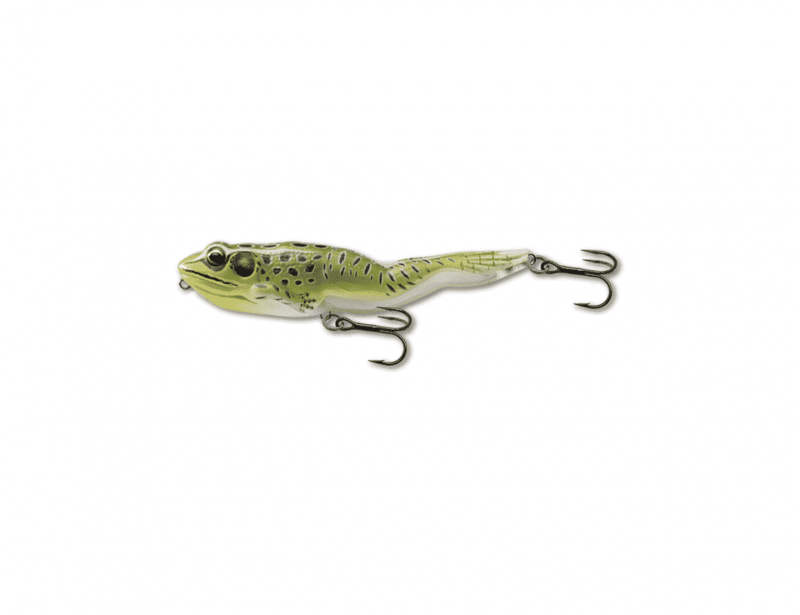 Available in 3 sizes and many ultra-realistic colors, the Top Frog is a largemouth bass catching machine. 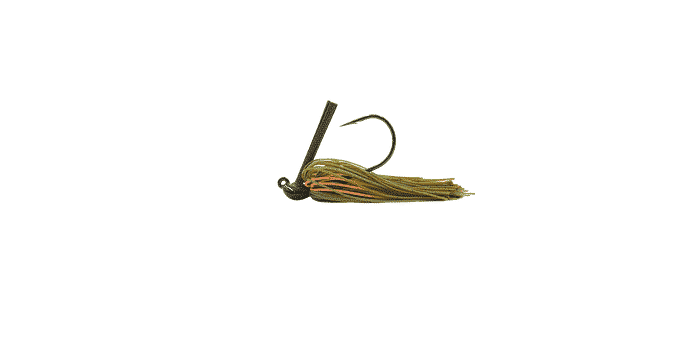 Cast it on or near lily pads, run it over submergent weeds, skip it under a dock, or flip it into the thickest reeds and brush piles or just open water fish with it with a straight or walk-the-dog retrieve.